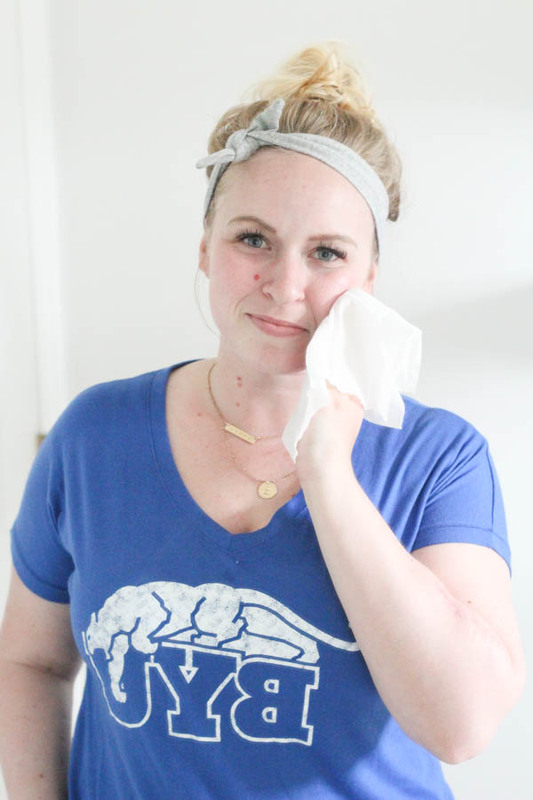 When I was in college, my skin would break out when I was stressing about tests, papers, and crazy teachers! 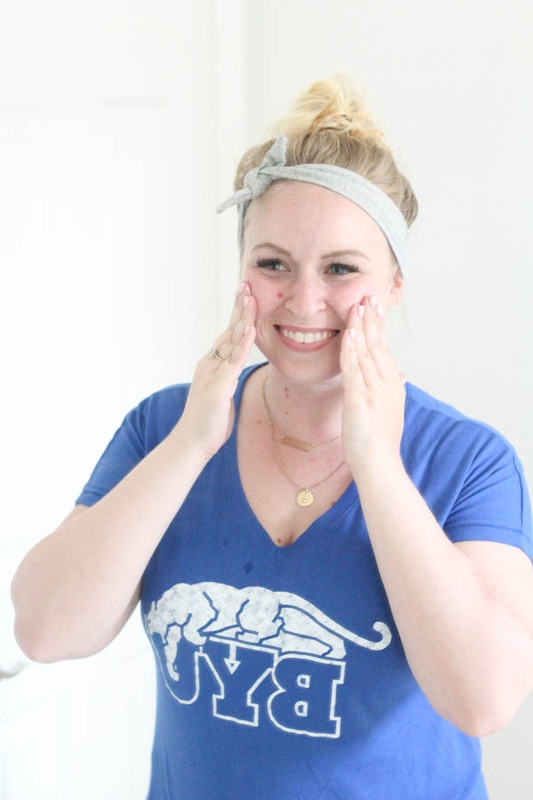 To tell you the truth, the stress doesn't stop once you graduate ;) That's why I put together this skincare routine to take care of your skin when you're stressing out! 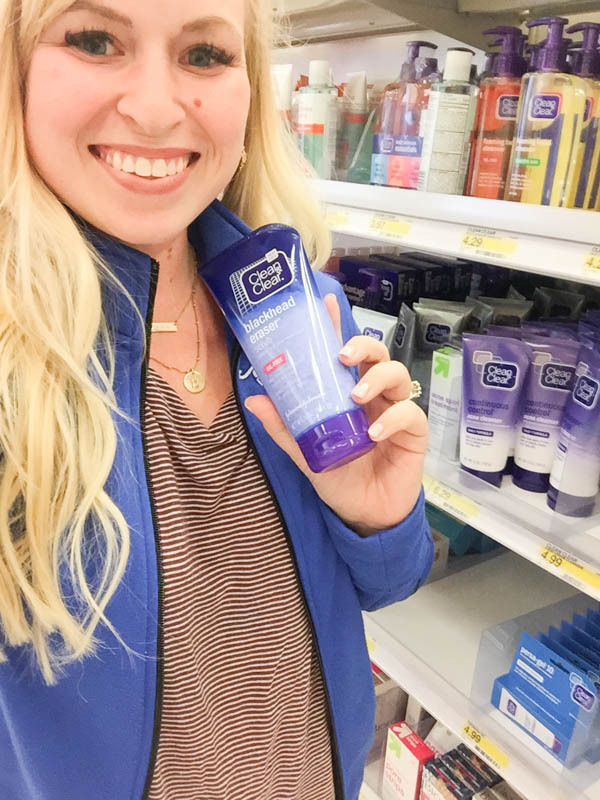 I picked up some of my favorite NEUTROGENA® and CLEAN & CLEAR® facial care products and cosmetics from Target, the products are affordable and every college student could use an excuse to wander around Target aimlessly! 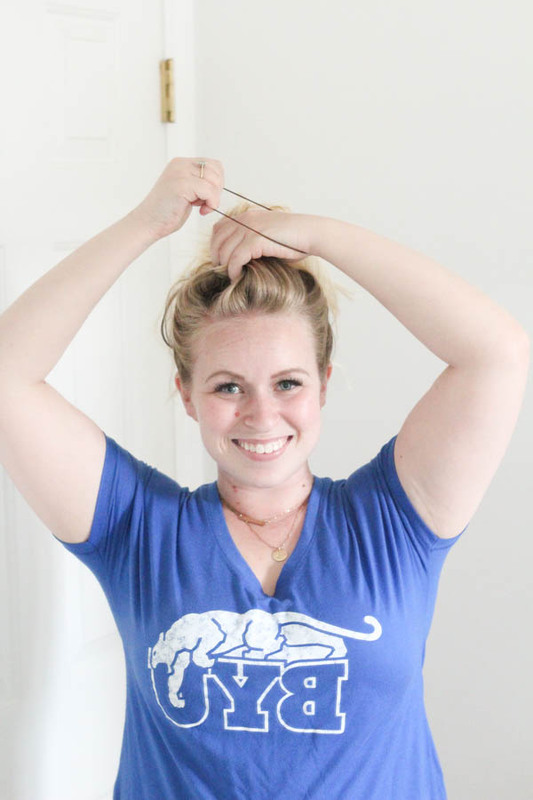 Get that hair out of your face so you can focus on your face! 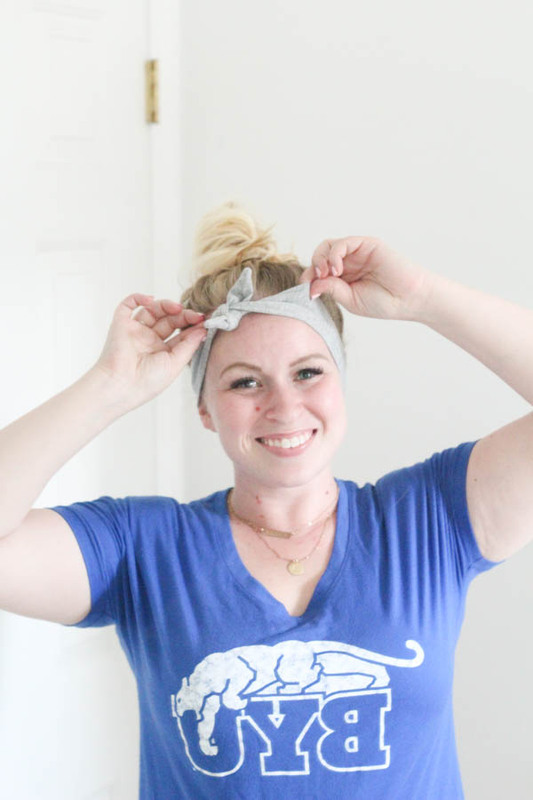 Obviously we need an adorable headband to keep those pesky bangs out of your eyes. 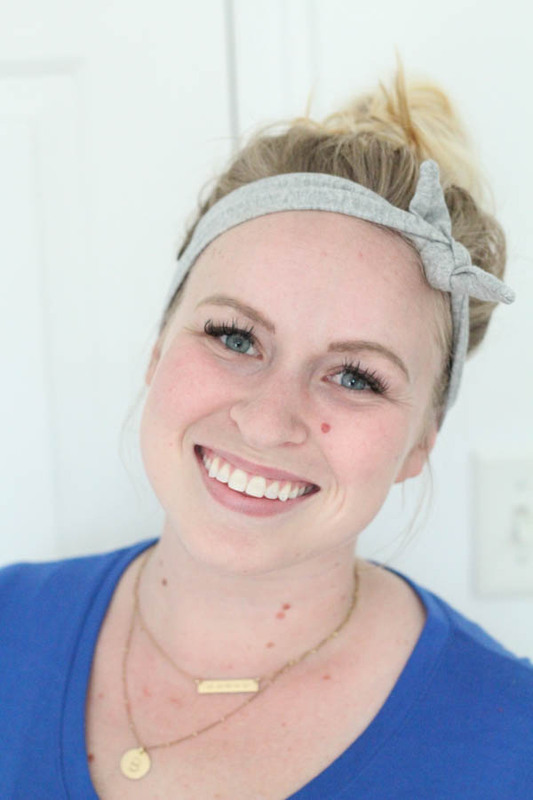 My pores are on the bigger side and get clogged up real quick, gross! 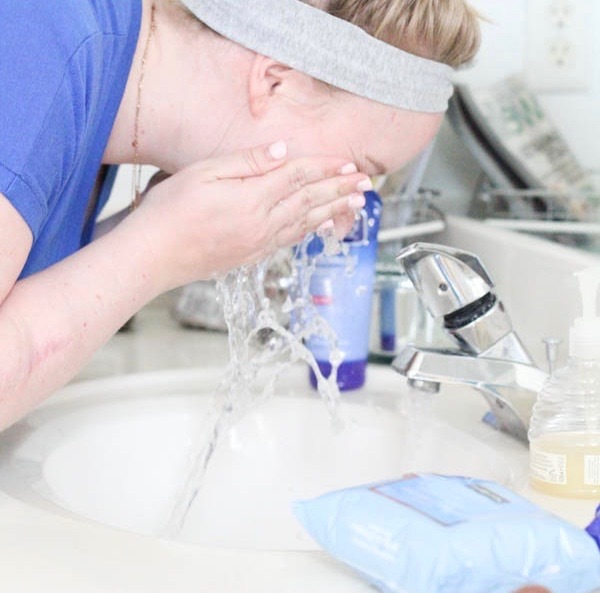 The Blackhead Eraser Scrub has a formula that simultaneously exfoliates with cleansing beads to get out that trapped dirt, and the key acne-fighting ingredient to beat those blackheads. 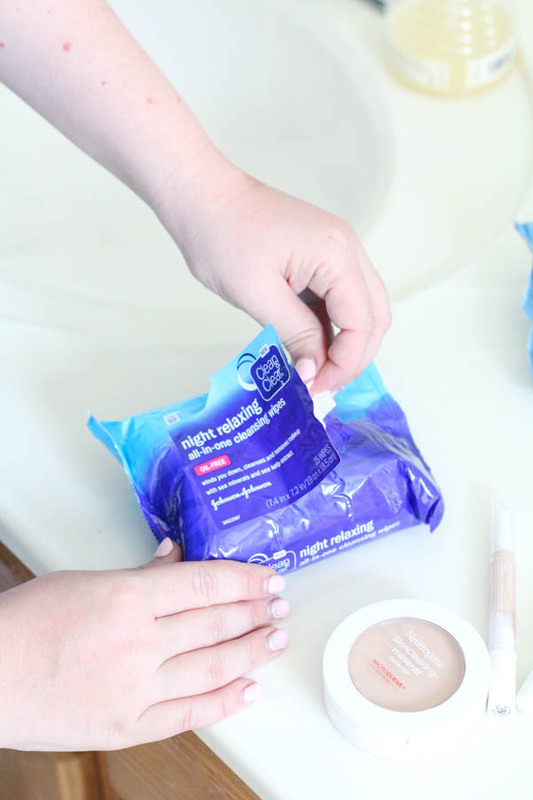 I would use these wipes as my last step before hopping into bed, they are pre-moistened cloths that remove all traces of dirt. They smell amazing with sea kelp extract and sea minerals, the perfect calming scent! Wipe face and hop into bed for a quick nap! Quick naps are perfect to combat stress in your day-to-day. Make sure to clean your face before hopping into dreamland! 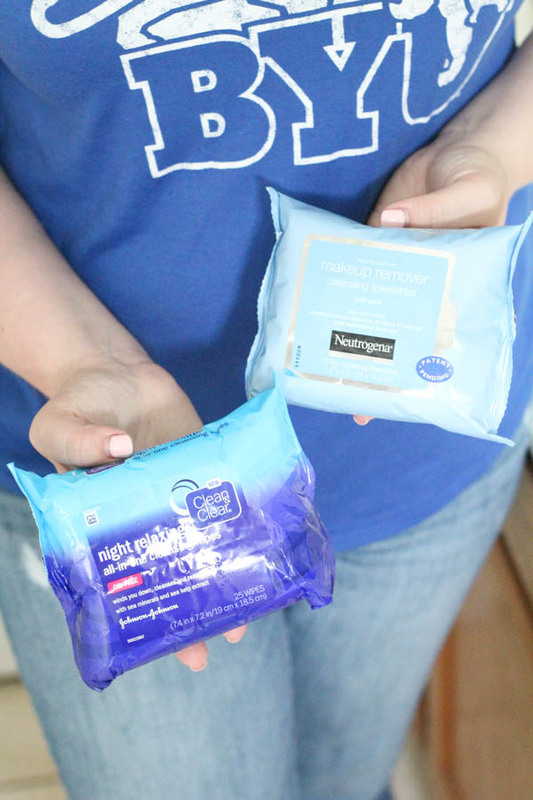 If I'm not hopping right into bed, I use the NEUTROGENA® Cleansing & Makeup Removing Towelettes to wipe off all my makeup. 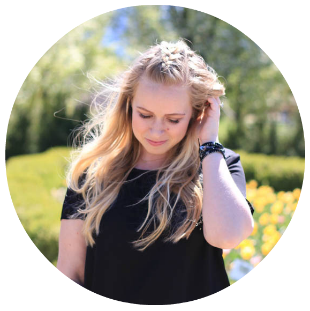 They are perfect for the delicate and sensitive skin around my eyes. 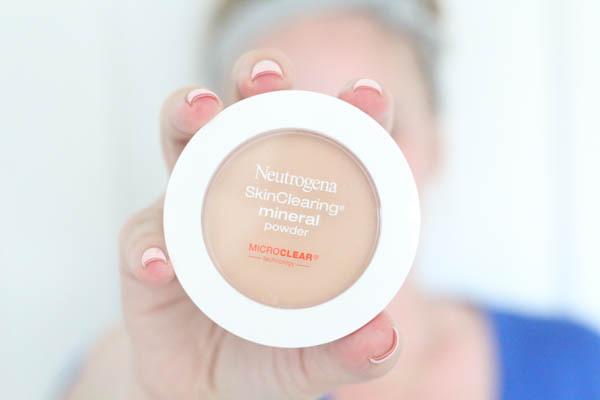 If I want a clean and natural look, then I use the following NEUTROGENA® products on my face. 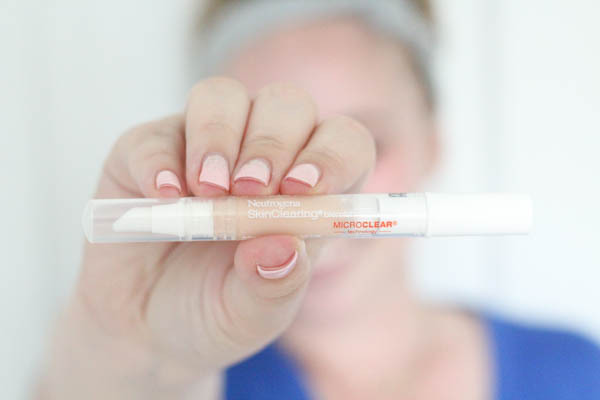 This concealer combines an oil-free formula with MicroClear® technology to diminish breakouts. 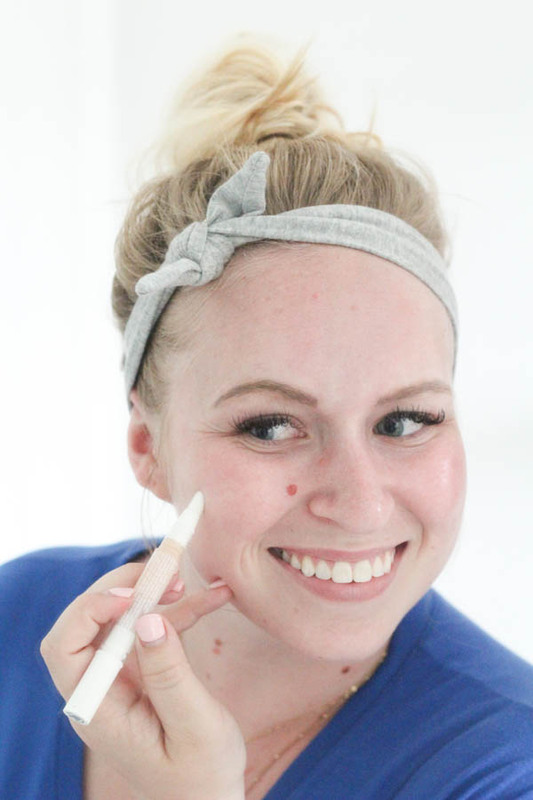 It has a great cushion applicator that create a flawless look on my skin. I dabbed this on my blemishes and blended it in. 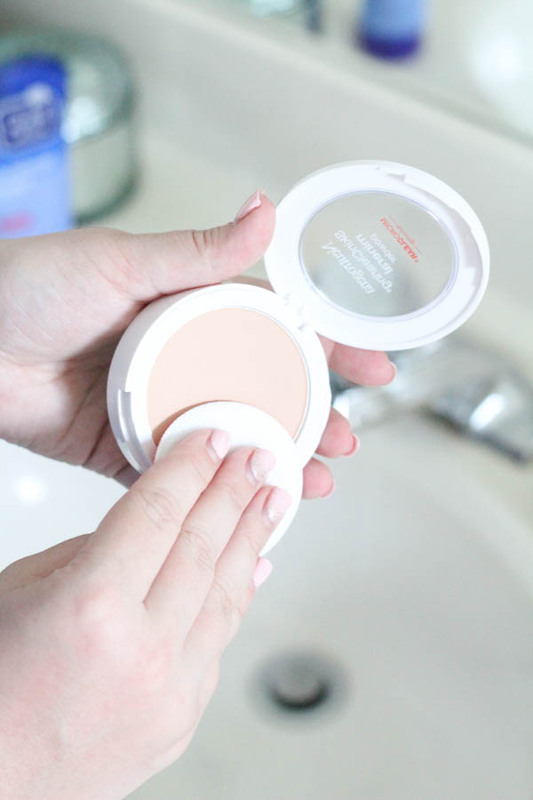 This product is the first multi-benefit powder that blends soothing minerals, MicroClear® technology, and creates a flawless matte finish. 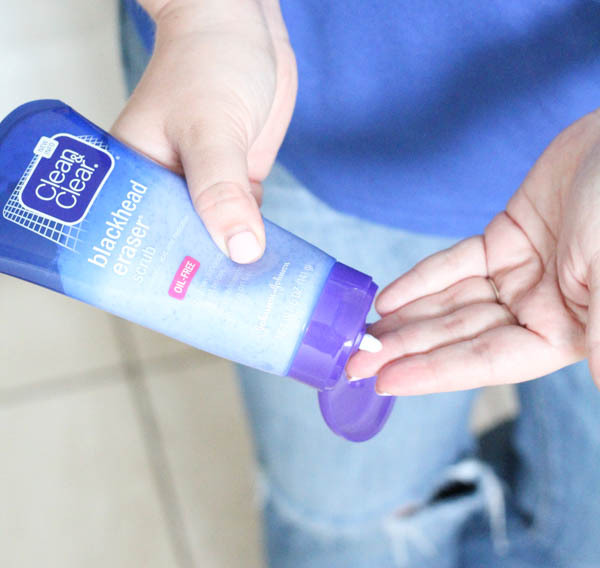 It treats breakouts without drying out the skin, love it! 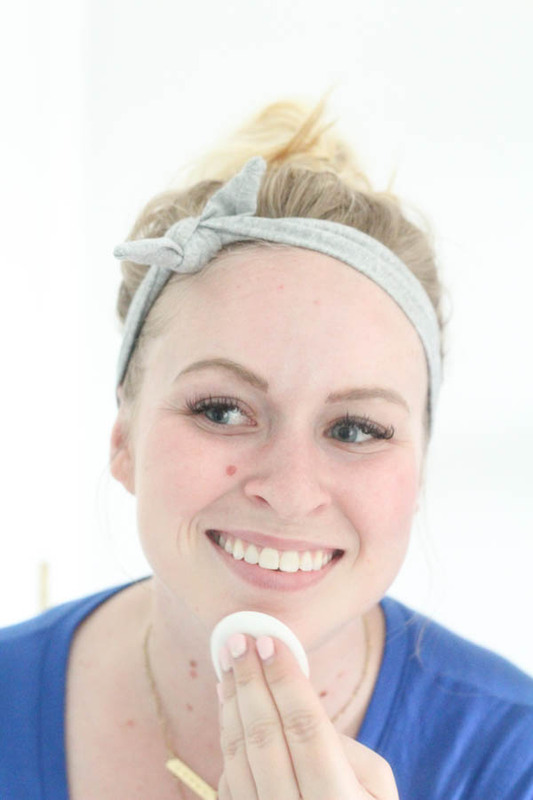 I powdered my whole face to provide overall coverage, a flawless look, while also clearing up my skin. 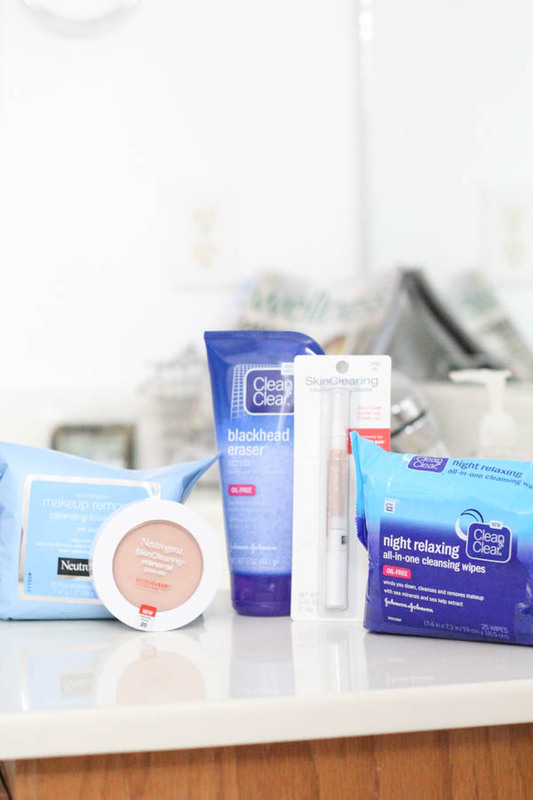 This skincare routine is perfect for a stressful day where you are looking to give your skin a break, but also look presentable :) Make sure to hustle to your closest Target because if you buy any participating NEUTROGENA® facial/cosmetic product or CLEAN & CLEAR® facial product and then get one 25% off from July-August 2016! Also, enter for a chance to win a Target gift card below! 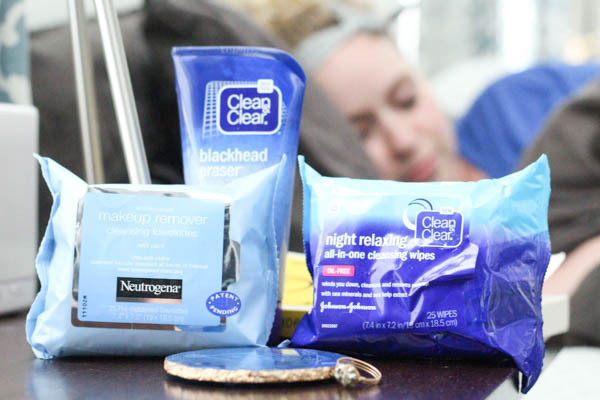 What CLEAN & CLEAR® and NEUTROGENA® products would you pick up for your stress-free skincare routine?